To the city of Mecca..."
We are led on the journey of a lifetime to the city of Mecca - the pilgrimage known to Muslims as the Hajj. The pilgrims walk with heads bare and feet in sandals; they call to Allah; they kiss or point to the Black Stone, as the Prophet did. Arriving at Mecca, they surge round the Ka'aba, shave their heads and travel to Mount Arafat. Finally, though their bodies are tired and aching, their spirits are uplifted, knowing that with thousands of others they have performed the sacred pilgrimage. This is a window on to a sacred journey for Muslims the world over - beautifully described and illustrated for younger children. Hajj Activity Bank Find a variety of ideas arranged by curriculum subjects. Do the Hajj count Down A variety of fun activities that relate to hajj. I have not read too many books geared for children, especially for Muslim children, about Hajj that I really like. Most are boring with stiff text and the illustrations are unattractive. 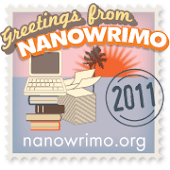 I was greatly relieved when I came by Na'ima Robert's book. 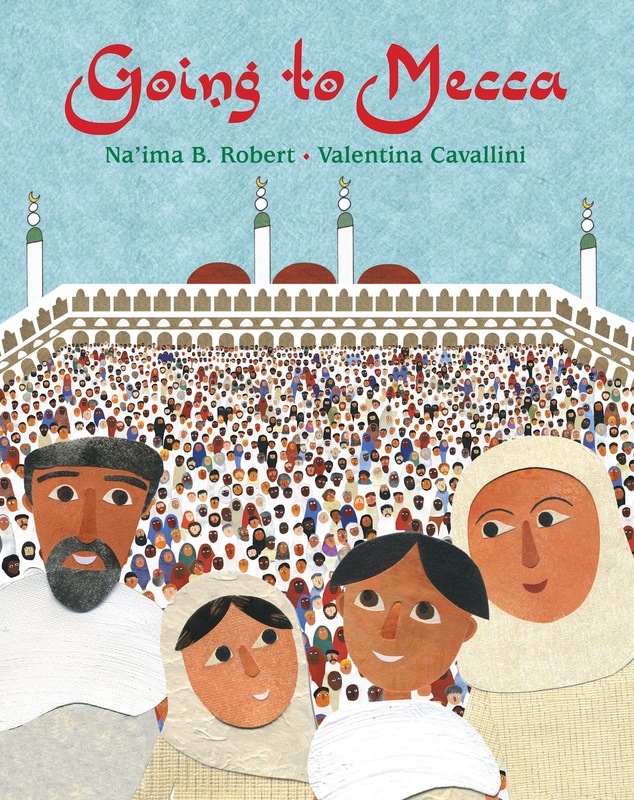 Going to Mecca is a wonderful children's book that teaches little ones about the rites and rituals of Hajj. 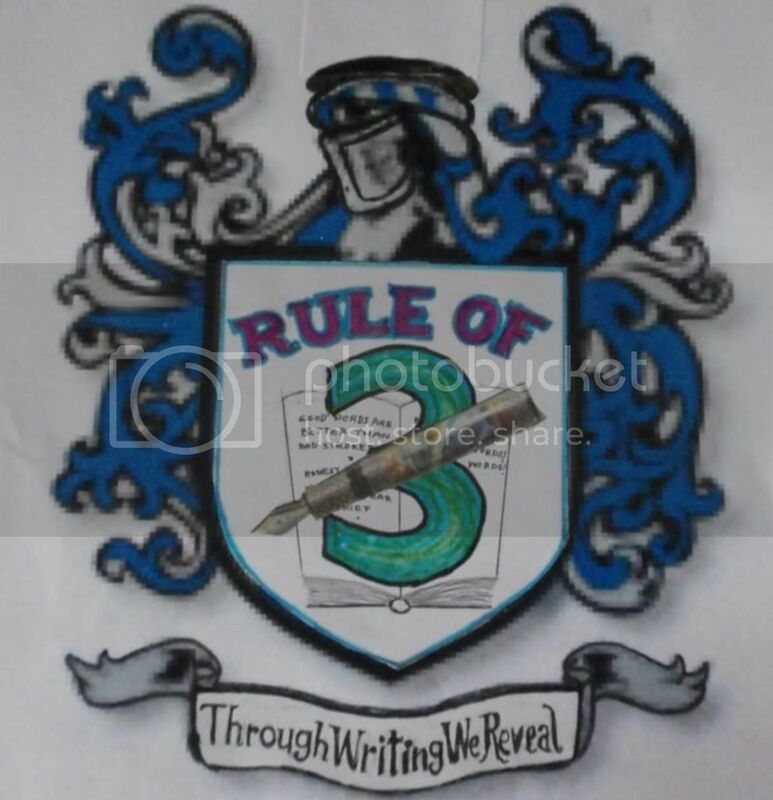 Na'ima Robert's lyrical prose invites the reader (parents and children alike) on a journey right along side the pilgrims on the page. I love the collage/textured feel of the illustrations. They are simple yet fun and child-centered. The illustrations bring alive the basic but important information in the text. This book can be a wonderful resource and introduction to learning about Hajj in both Muslim and non-Muslim classroom settings. It is especially ideal to include in multicultural curriculum. There is a glossary at the end of the book that explains important arabic words in the book. I highly recommend this book for every home and classroom. 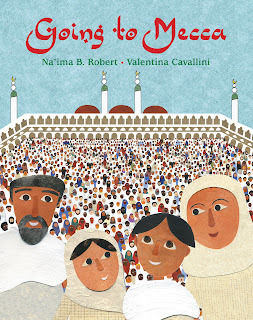 So very good to have a well-written, engaging book about the Hajj for kids, as you say, for all kids. Excellent choice. I confess that I, too, have been disappointed in the past on children's books about the Haj. This one looks full of life an color! I've never seen any books on Hajj. From your review this sounds like a perfect one to start with. The illustrations sound wonderful and so rich. This sounds wonderful, Saba, and very interesting! I am glad to have it for our list! Thank you for selecting this book...it is so important for young children to hear about different cultures...how else will they learn to accept and embrace others. 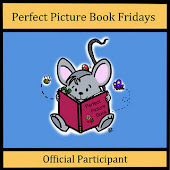 Especially valuable for Muslim children to see their values and heritage as part of a picture book story. I agree...learning about other cultures is so important for children. With all those resources, a teacher could have a lesson ready to go! Yes learning about other cultures is a plus for all children. When they get older their minds will already be open and accepting of others. That is where we can find the beauty in humankind.